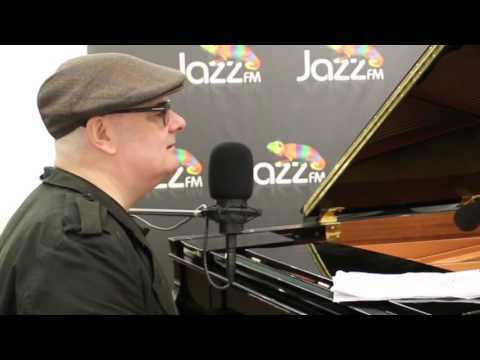 Nominated for Male Jazz Vocalist of the Year in the prestigious US Downbeat 82nd Annual Readers' Poll of 2017, “Best Jazz Vocalist” at the BBC Jazz Awards in 2007 and 2004, and the Jazz FM awards in 2013, Ian Shaw has recorded a number of highly acclaimed internationally released albums and is a popular performer both in the UK and the US. He has been cited, along with Mark Murphy and Kurt Elling, as one of the world’s finest male jazz vocalists. In 2015 Ian signed to Harmonia Mundi's Jazz Village label and recorded his first album, the best-selling The Theory Of Joy for them, released in 2016 to great acclaim. Ian toured the album in Canada, the Far East, Australia and Europe in club dates and at festivals. Shine Sister Shine is Shaw’s current studio album, also for Jazz Village, and is a celebration of the actions and art of extraordinary women – “an album crammed with sharp pain, deeply felt, then countered with soaring, resonant hope” (Stella Duffy). Moved by recent world events - the election of a cartoon president whose life is more suited to the high-end romps of a glossy pin-up mag hero - and the subsequent rallying of millions of women, Shaw has penned new songs reflecting two years’ working alongside refugees ('Keep Walking' is a hymn to the resilience of an Eritrean mother, whose life was shredded by civil war and a world that looks the other way. 'Carry On World' stars Shaw's sisters - all five million of them). Shaw is known as one of the jazz world's supreme interpreters of the popular song form - here showcasing dazzling new arrangements of works by Peggy Lee, Phoebe Snow, Joni Mitchell, Carly Simon, as well as friends and collaborators closer to home - Sarah Jane Morris, the genre-defying Gwyneth Herbert, Judith Owen Julie Matthews - and a stunning co-write with UK pop legend, Tanita Tikaram, on the title track. 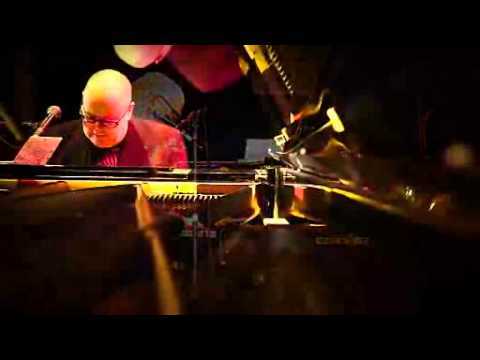 Tell us what you think of Ian Shaw below..